Venue: Deutsches Haus, 2nd Floor, 33 Le Duan, Dist 1, Ho Chi Minh City, Vietnam. 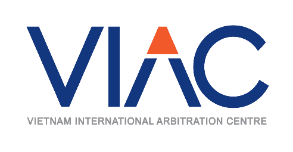 The Chartered Institute of Arbitrators invites participants to attend the Introduction to International Arbitration Course in Ho Chi Minh, Vietnam on 12 and 13 October 2018 (2 days). In addition, there will be a special panel discussion on Institutional Arbitration at which representatives from arbitral institutions, including the SIAC, ICC, AAA/ICDR, WIPO Arbitration and Mediation Center and VIAC, will discuss their experiences in administering institutional arbitration and their respective institutional rules. 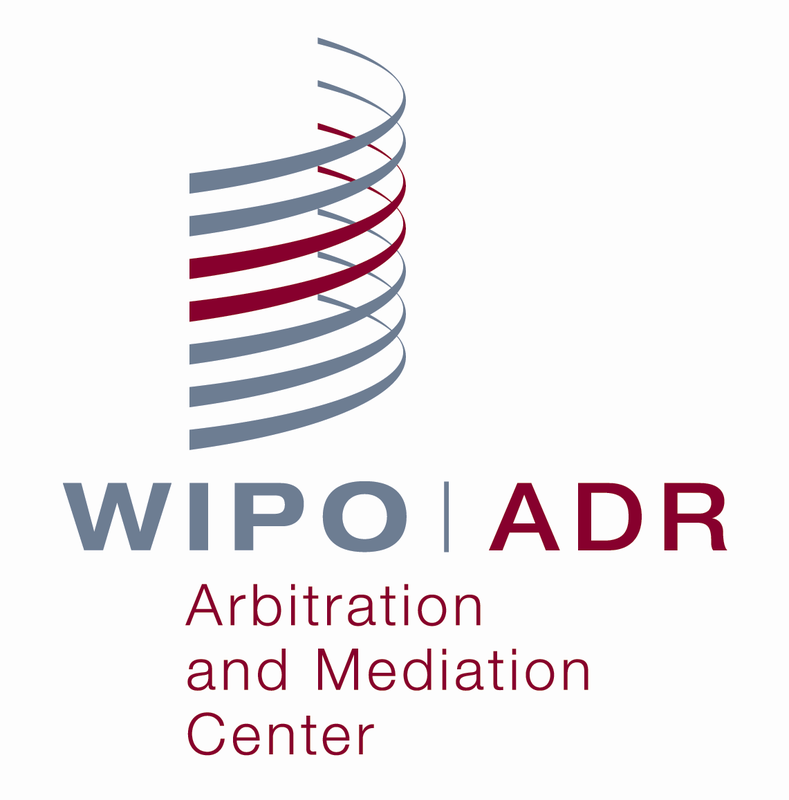 understand international arbitration in the context of other forms of dispute resolution. English Language Competence – as CIArb trainings and assessments are carried out in English, it is essential that candidates are proficient in both written and spoken English. Where English is not a candidate’s first language, it is recommended that they have achieved a standard that is, as a minimum, equivalent to level 7 in the International English Language Testing System (IELTS) or a score of 94-101 in the Test of English as a Foreign Language (TOEFL). CIArb issues this advice as a guideline and, while it will not require any evidence of this prior to enrolment in a course, candidates who do not possess this standard of English may be disadvantaged. The course fee is US$ 150.00. This fee includes registration for the course, study materials, and lunch and refreshments. The closing date for registration is 18 September 2018. An early bird rate of US$ 75.00 is available for registrations accompanied with payment received by 5pm Friday 31 August 2018. CIArb reserves the right to cancel or change the date, venue or content of the programmes and the names of speakers, lecturers and tutors. Candidates will be provided with adequate notice of any change. If CIArb has to cancel a course, candidates will be provided with a full refund or the opportunity to transfer their registration to the next course. Should a candidate wish to cancel his or her registration for a course, notification must be given in writing and received at secretariat@ciarb.org.sg at least two weeks before the date the course is due to commence. 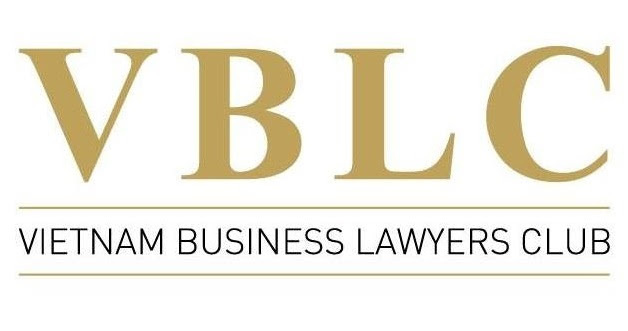 If a candidate fails to give such notice, CIArb may apply a cancellation charge of 50% of the course fee or such other amount as it may in its sole discretion determine. Upon successfully completing a Course Assessment, Candidates may apply to become a CIArb Associate Member. The Course Assessment is carried out through an online multiple choice test accessed via Moodle. Candidates will have 28 days to complete the assessment. Candidates must achieve a minimum overall mark of 55% to pass the assessment. Participants may register for the Online Assessment with CIArb after attending the Introduction Course. The course fee does not include the fee for taking the online Course Assessment. The CIArb online Assessment fee is £50.00. CIArb Membership provides a world-class qualification demonstrating excellence in ADR. Members come from different backgrounds, with varying knowledge and skills. Our renowned training scheme provides opportunities to upgrade your membership as your ADR experience develops. CIArb's tiered Training Pathways deliver expert know-how and are ideal for supporting your career progression in the ADR field.CIArb's network supports more than 15,000 alternative dispute practitioners in 133 countries around the world. 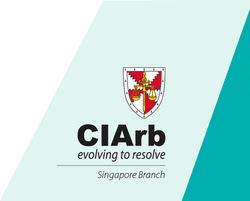 Be a part of the more than 15,000 CIArb members around the world. Use of Post-nominal qualifications, ACIArb, MCIArb or FCIArb, to indicate your status as you progress through your career. Knowledge sharing and networking opportunities at our global network of branches, conferences, events and workshops. Inclusion in the Members’ Directory which is available to the general public. Receive the industry leading publication, The Journal, quarterly. Free subscription to Resolver CIArb’s quarterly magazine. Receive the latest industry news in E-Solver monthly. Use of our Information and Resource Centre and the Maughan Library. Access to guidelines, Codes of Ethics, principal Rules and Procedures. Discounts on training courses and conferences to enhance your ADR career. Savings on Professional Indemnity Insurance.